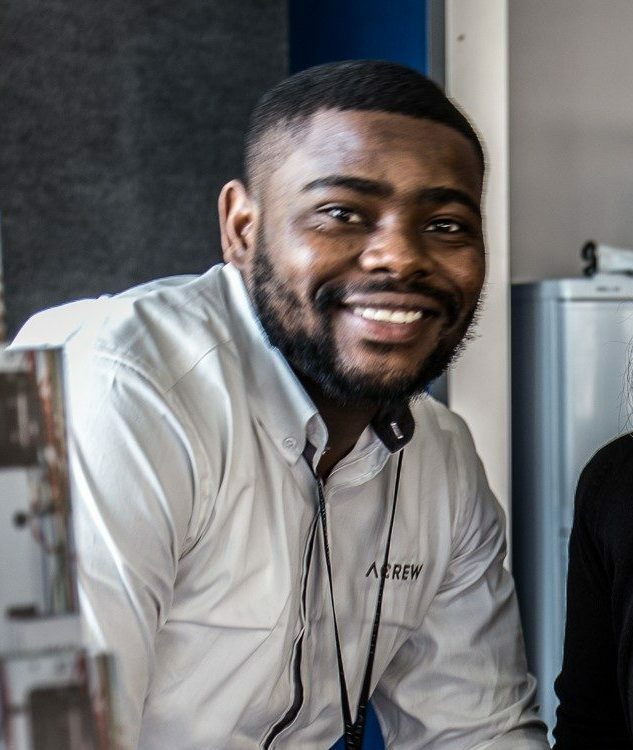 Arnold is the Account Manager at ACREW. He studied at Stenden University of Applied Sciences in Holland where he graduated in December 2016 with a degree in Business Administration (International Tourism Management). During his studies, he carried out a Minor in Cruise Management. This experience sparked a passion for the Cruise & Superyacht sectors, which is why he decided to start his career at ACREW. He enjoys travelling and exploring other cultures.